Collection Services: We, of the law firm FRANCÊ Lawyers, have the services for the recovery of credit as one of our main activities. Our efforts are focused on credit recovery through the judicial and extrajudicial collection. Support Services: The Support Services of office FRANCÊ Lawyers are up to provide support to colleagues assessorial lawyers, enabling them to overcome obstacles encountered during the course of their due process. Practice Areas: The work of the FRANCÊ Lawyers are directed to you or your company, noting the applicability of individual cases to our practice areas. 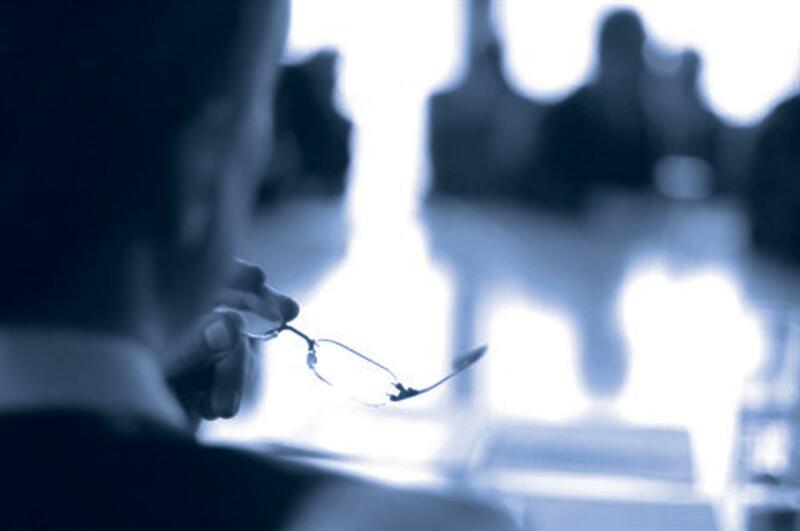 Services For Your Company: Our professionals operate in demands involving the branches of Public Law, Private and Administration, which makes us able to meet court proceedings and / or administrative. We also work in search of information for the Business Audits (Due Diligence). Our individual customers have our special attention. We value the quality of the work done by connecting the technical needs for quick answers to a global market. Learn what types of legal work we can perform to you. Welcome to the website of the FRANCÊ Advogados law firm. Here you will find basic information about our law firm and our website. Our law firm was founded in 2004 and throughout our history, we have registered a steady growth. Read more.